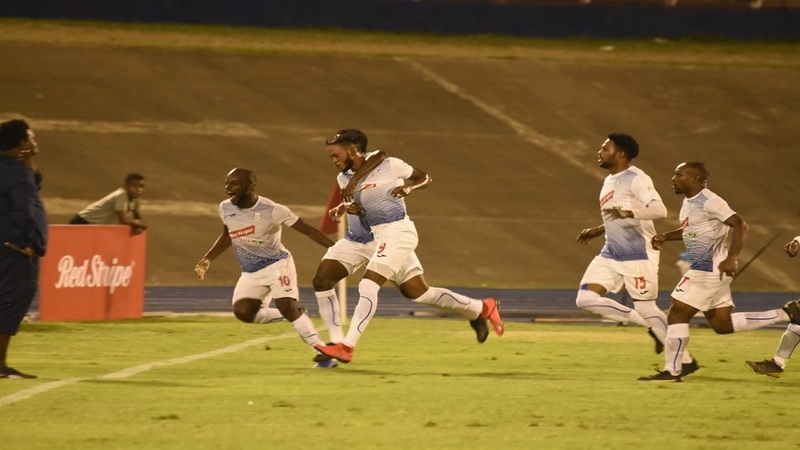 Waterhouse will take a 2-0 lead over Cavalier into their second-leg semi-finals clash at the National Stadium at 5:30 pm on Monday, as they seek to get back into the final of the Red Stripe Premier League for the second straight year. 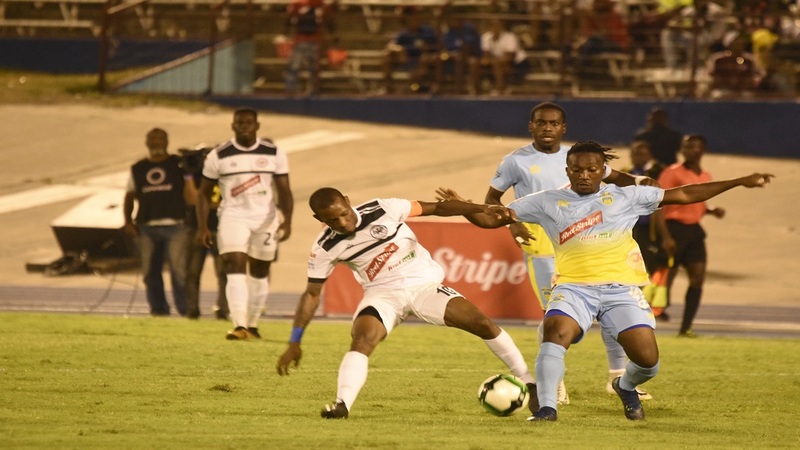 Two goals in the first half of the first-leg at the same venue last week have placed the Drewsland-based Waterhouse a step closer to the competition's deciding match on April 29, in pursuit of their third hold on the trophy, following successes in 1998 and 2006. With both legs being played at the neutral National Stadium, the away goal rule is not in effect, as the winner will be decided on aggregate after Monday's encounter, which will precede the second-leg semi-final clash between defending champions Portmore United and Mount Pleasant Football Academy. Daniel Bent and David Lalor, assistant coaches to Waterhouse and Cavalier respectively, are confident that their charges will be able to deliver to get them to the next stage of the competition. According to Bent, despite being two goals ahead, Waterhouse will not be taking the pitch solely to defend, as they will continue to take the initiative against their opponents in an effort to diffuse the Cavalier threat. Bent said, "we are one step closer to the final but we still have 90-plus minutes to play, and the ball is round, so we know that Cavalier did their homework and will come back even stronger. "We are very much positive that we can hold onto the lead and even score more goals, so we will not be going out to defend and come out with a 0-0 draw. We are going to score. So that's basically the aim going in," Bent said. 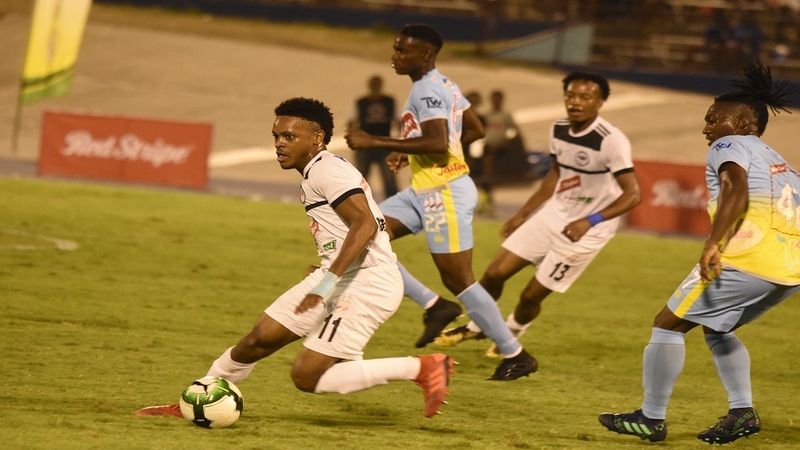 Defender Nicholy Finlayson is, however, wary of the wounded Cavalier, as he looks forward to another riveting contest, like the first-leg, which had captain Keithy Simpson and Tremaine Stewart scoring first-half goals to inspire the victory. Finlayson said, "we know it is going to be a tough match. We know we have a 2-0 cushion and we are not comfortable as yet as we have 90-plus minutes to play. We didn't have many negatives from the (first-leg) match but we play total football and that's our aim every game we play. So there will be no difference with this match." According to Lalor, having given up two "soft goals", Cavalier will now have to lift their standard to play at a quality that they failed to depict on the pitch in the first leg, when he believes Waterhouse peaked with their performance. Lalor said, "I don't know that Waterhouse have much more to offer than what they did, but I believe that we can do much better than what we did. So I guess we will just come more purposeful and get the job done. "It is never over. The fat lady has not sung as yet with 90-plus minutes for us. Waterhouse scored two goals and I think we are two goals more than the Waterhouse team on any given day. Once we can focus on the specifics, I think we can get the job done," he said. 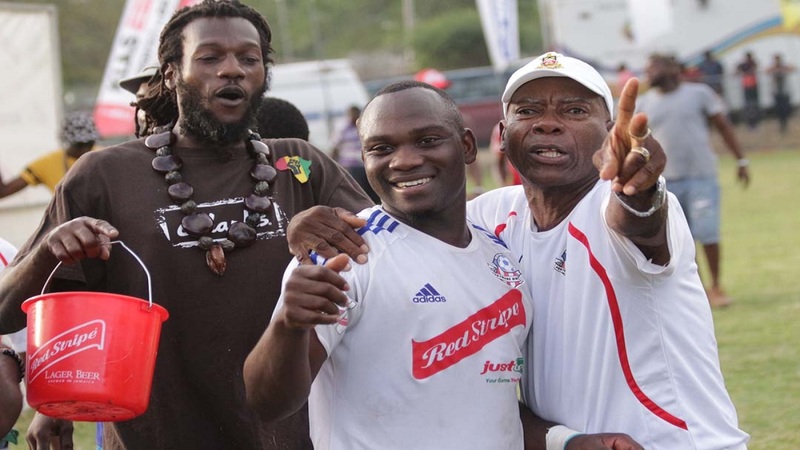 Cavalier's captain Chevon Marsh believes his colleagues on the pitch will have to show a thirst for success, as Cavalier seek their second hold on the trophy, after their only success in 1981. Marsh said, "it comes back down to wanting to give your best, 100 percent. We still have 90 minutes to play and we know what is at stake so we will be fighting for our career. We want to make a change in local football with Cavalier being the top team in the country, so we will have to come out and do it in the second leg." On the pitch, both teams are stacked with quality players that can change the outcome of the match in a moment of brilliance, with Waterhouse having the potent Stewart leading their attack. Stewart is the competition's joint leading goal scorer, with Tivoli Gardens' Colorado Murray. Both have scored 12 goals. Assisting Stewart will be Kenroy Howell who has found the back of the net nine times and Rafiek Thomas who has scored five of Waterhouse's 47 goals. Meanwhile, Cavalier will have 10-goal stars Nicholas Hamilton and Alex Marshall to lead their attack, with Nicholas Nelson, with five goals and Marsh giving support. Thomas warns Mount Pleasant: "Portmore will be better in return-leg"